Spectacular custom built M/I ''Showcase'' home. 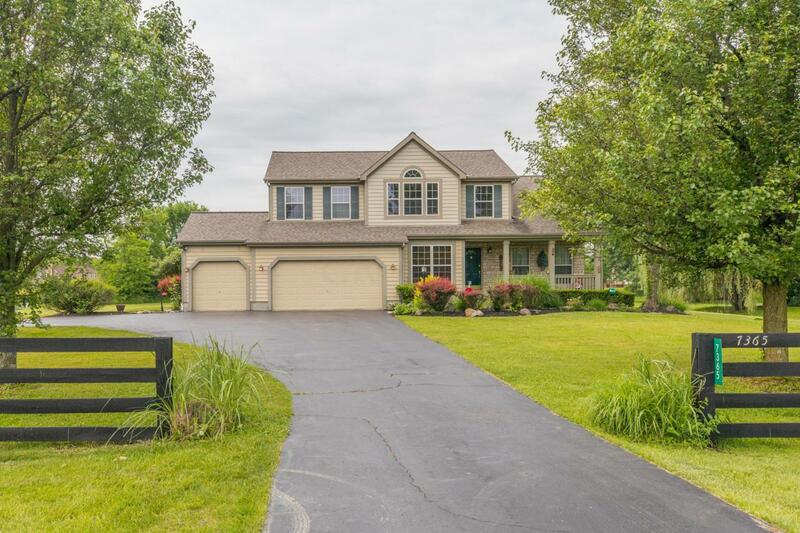 This 3 bedroom, 2.5 bath Cape Cod sits on a spectacular 2.6+/- acre lot and is directly across from the Jefferson Community Park. This one owner home has a newer roof (2016) and new stainless steel Kitchen appliances (2018). 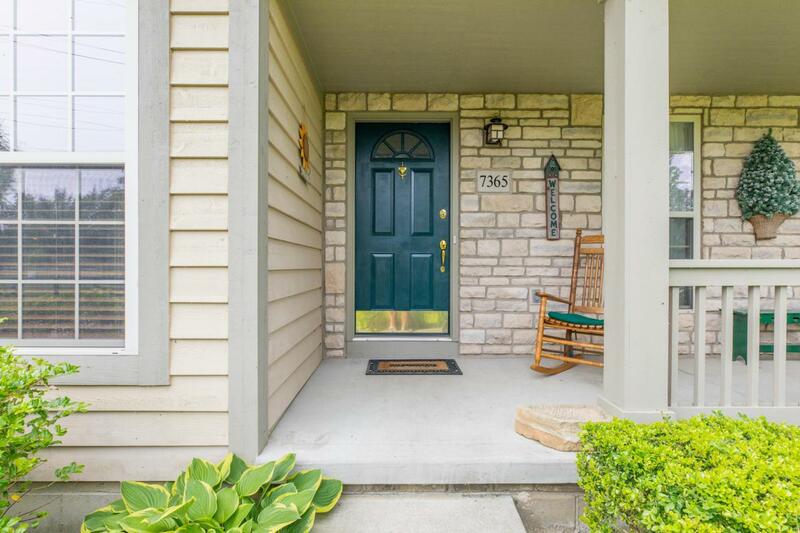 This beauty has been occupied by Mr. & Mrs. ''clean'' and has been meticulously maintained. The Great Room is huge and features a large Kitchen, vaulted ceilings and a gas log fireplace. The loft's views are breathtaking. The huge basement is clean and dry and ready to finish. 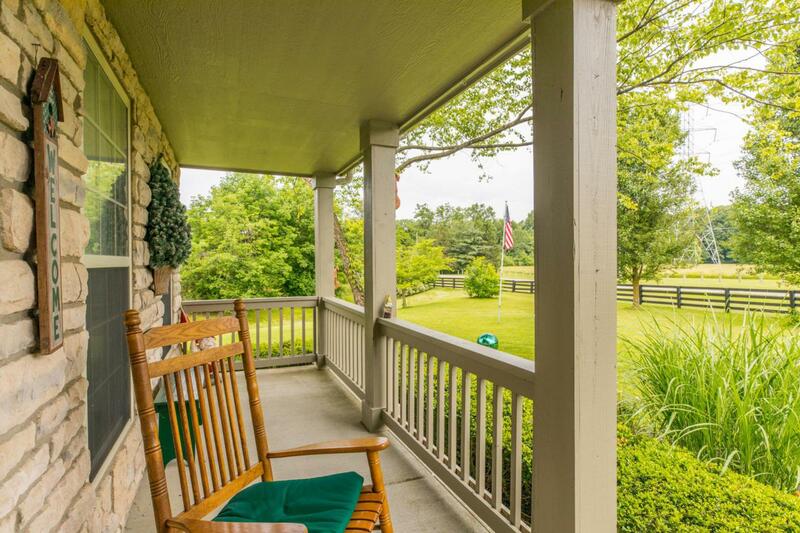 Telecommute from the first floor office and just enjoy life & nature at its finest. New (2018) neutral paint and carpet in the Master Bedroom . 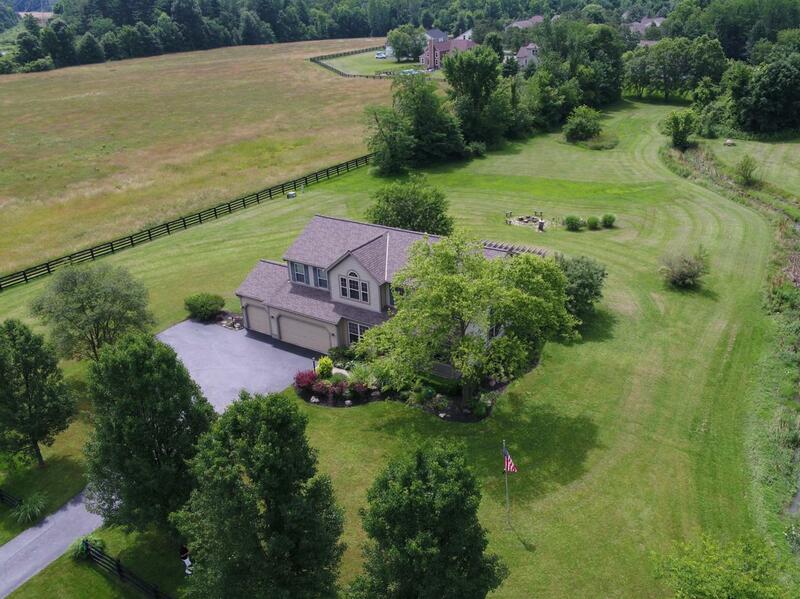 This is a fantastic home and the 3 car garage and large lot are a bonus.